Really MTV? 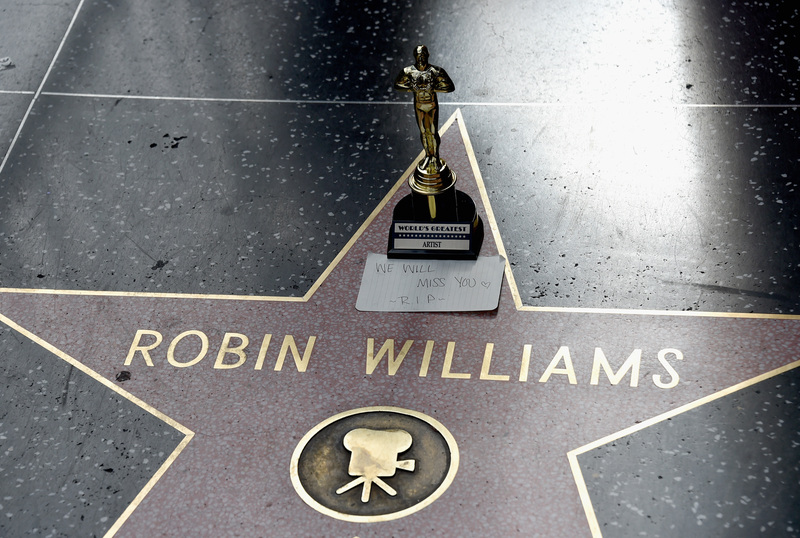 During the VMAs telecast on Sunday night, the music network gave viewers a Robin Williams tribute that was not only too short but was completely awkwardly timed. After presenting the award for "Artist To Watch" to girl group Fifth Harmony, the show cut to an unannounced In Memoriam for the late comedian that was basically just a three-photo slideshow set to the Coldplay song "A Sky Full Of Stars." Here's the deal MTV. One could say that doing a tribute to the actor on an awards telecast for music videos doesn't really make any sense. But if you're going to do it, then do it right. I believe the tribute was absolutely the right decision but the execution was totally off-putting. And placing a commercial right after the too-short tribute only made the channel look like they had a technical difficulty and accidentally cut out a majority of the memorial slideshow. MTV should have known better. We all wanted better.